Delighted to have Tracey Emerson stopping by today for a wee interview. She Chose Me in out now in paperback and Kindle. Published by Legend Press in 2018. Before writing fiction, Tracey worked in theatre and community arts. As well as acting she ran drama workshops in healthcare settings, focusing on adults with mental health issues. She has a PhD in Creative Writing from The University of Edinburgh and works as a literary consultant and writing tutor. She is also the Creative Director of The Bridge Awards, a philanthropic organisation that provides micro-funding for the arts. Her short stories have been widely published in anthologies and literary magazines, and her debut psychological thriller, She Chose Me, is published by Legend Press. What book from your childhood still has a place in your heart today? 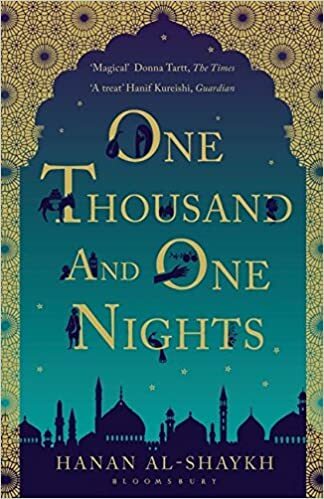 One Thousand and One Nights. Which fictional character stayed with you long after you finished the book? Can you tell us a little about your journey with your new release? The idea came some years ago in the form of a question, which later mutated into the first line of the novel: What would she say if she were with me? I’d been thinking about a situation from my past and imagining it coming back into my life. I then developed the idea whilst doing my PhD in Creative Writing at The University of Edinburgh. At first, I thought my premise required me to write a dystopian novel. I did, and it turned out to be a very instructive failure. I went on to write a two-viewpoint literary novel that was the first step towards the finished product. After my PhD, I rewrote the novel again as a psychological thriller. This version got me my agent and eventually, after more rewrites, my publishing deal with Legend Press. Do you get an emotional connection to your character’s? Very much so. I get quite ‘method’ when I’m writing, and I think I get taken over a bit by my characters. Bit tricky when you’re dealing with delusional and obsessive people and women on the verge of a breakdown! Whatever their flaws, I rooted for my characters all the way through and at times, hugely enjoyed their company. Can you please, share a photo with us that tells a story. What was your favourite read of 2017? If your book came with a theme song what would it be? ‘Rid of Me’ by PJ Harvey. Is the genre you write your favourite to read? I read across a variety of genres, but crime and psychological suspense have taken over at the moment. Partly for research reasons and partly because I love reading these kinds of novels. If you could ask your readers anything, what would you want to know? Did you find your sympathy switching between Grace and Cassie throughout the book and, if so, in which parts? If you mean readers in general about books: Which novel did you last give up on and why? I’m working on my second psychological suspense novel, provisionally titled The Victim’s Code. 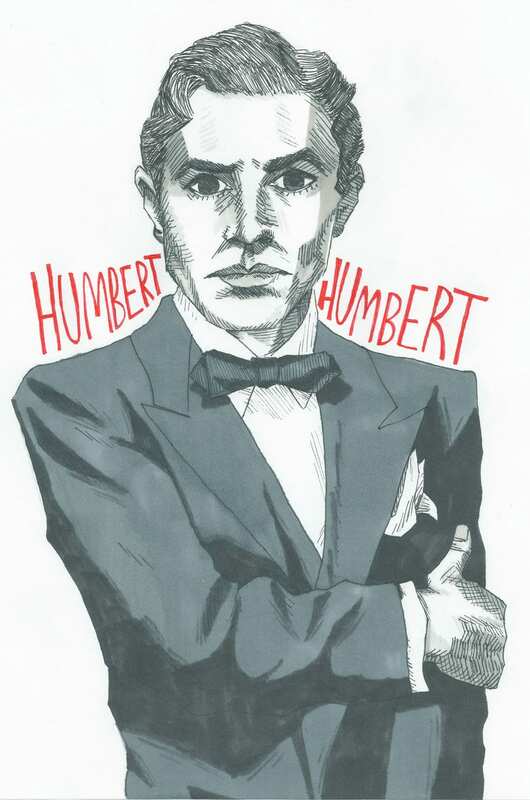 It’s about a man who doesn’t know if he’s a victim of a terrible crime or an accomplice to a perfect murder. Another Mother’s Day card arrives. Then come the silent phone calls. Haunted by disturbing flashbacks, Grace starts to unravel. Someone is out to get her. Someone who knows what she has done. Someone who will make her face the past she has run from for so long. contains affiliate links and any purchases made through such links will result in a small commission for us (at no extra cost for you).